Please remember that only Full Members can vote and each Full Membership has 2 votes. 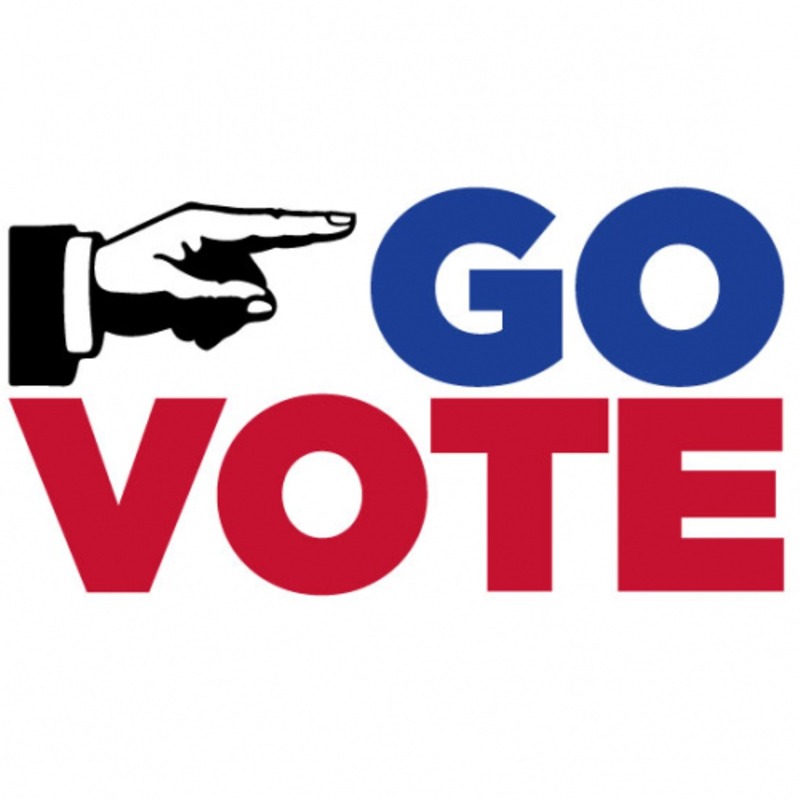 You must be present to cast your ballot. We will have the bar open at the club from 6-8pm. We are not buying anymore alcohol for the year, we will drink what we have until it's gone. Tickets are sold at the bar for $1. Cash & Card accepted. Invitations for the Christmas Party will be available for pick up. Please take yours if you're able to attend so that we can save on postage. If you do not pick your invitation up, we will mail them the next day. Temperatures are in the mid-low 50's, please dress accordingly. We have heaters still, but will not have I will do my best to get the meeting completed quickly.